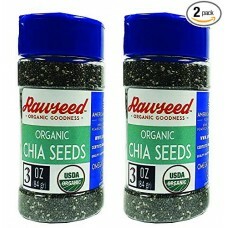 Our Chia Seeds is stored in a convenient shaker that makes it easy for you to sprinkle a little on top of your meal. Chia Seeds can be added to desserts, salads, cereal, yogurt, oatmeal, baked goods, & even beverages. Some people even mix chia with water and they say that it can replace an egg in vegan cooking. 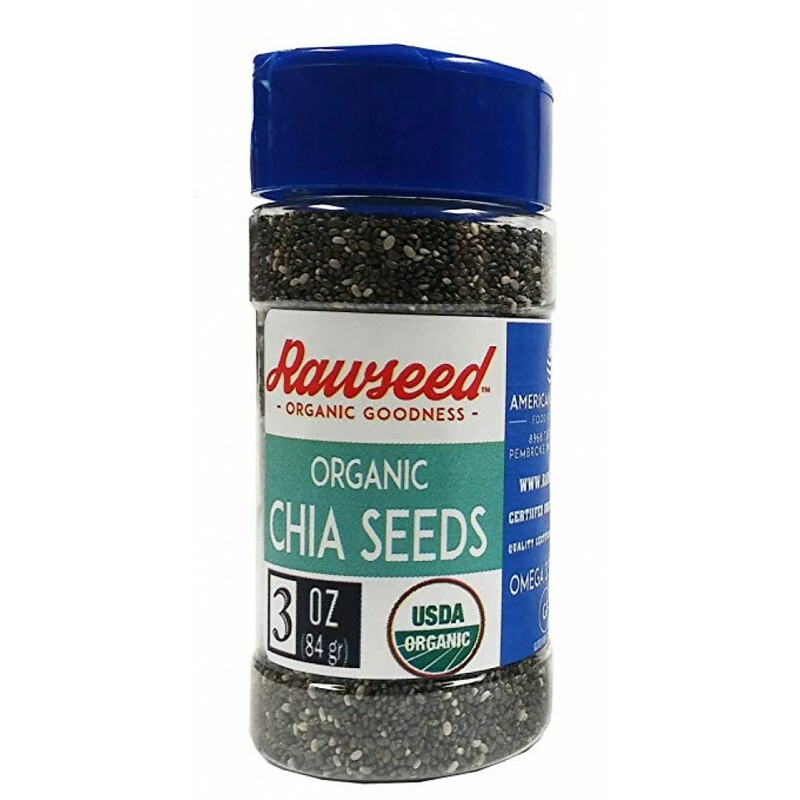 Our Rawseed Organic Chia Seeds 3 oz Shaker Jar is USDA Certified Organic, Non-GMO, & Gluten-Free. 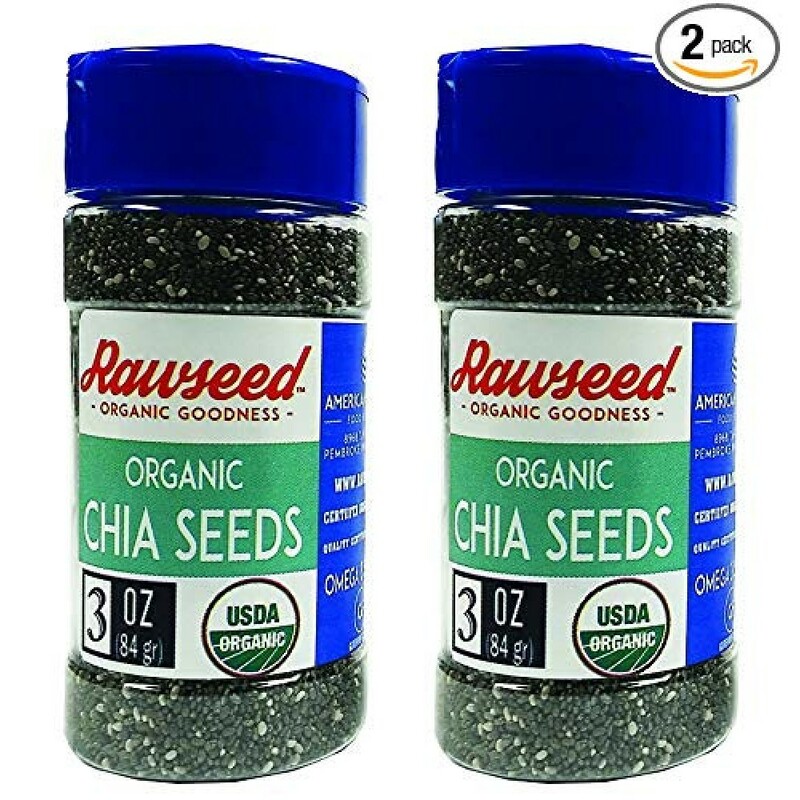 There is multiple health benefits when consuming Chia Seeds and there is many ways to use it in your daily life.Chia Seeds are known to have healthy omega-3 fatty acids, carbohydrates, protein, fiber, antioxidants, and calcium. 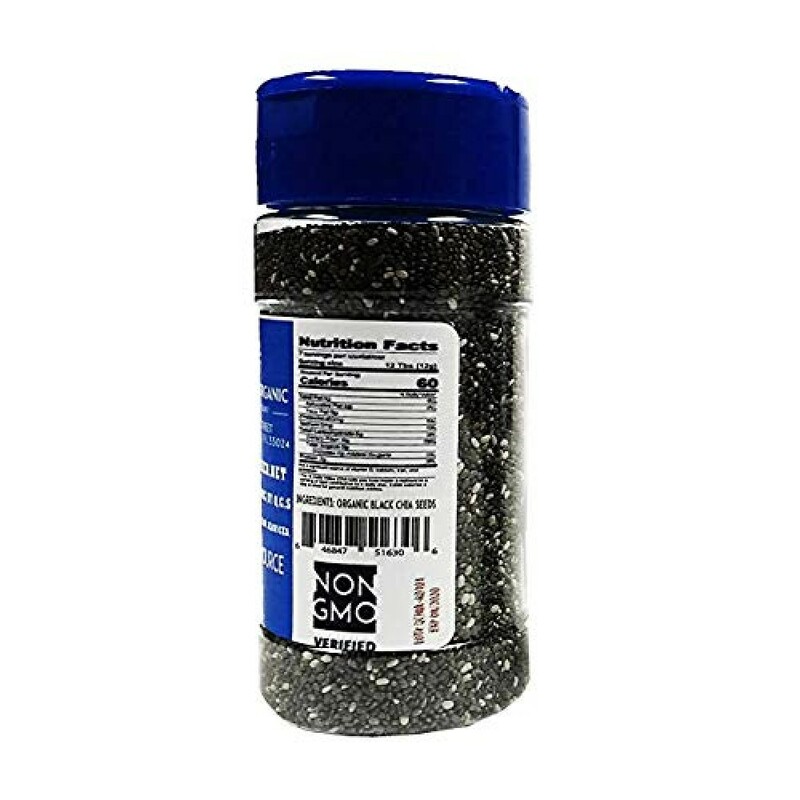 Chia Seeds can be added to desserts, salads, cereal, yogurt, oatmeal, baked goods, & even beverages.Our Chia Seeds is stored in a convenient shaker that makes it easy for you to sprinkle a little on top of your meal or in whatever baked good you are trying to make.